Fine art publishing specialists with a huge range of wonderful pictures to grace your home or workplace. From familiar works by famous artists, to exclusive modern photography and contemporary art, we have a picture for every living space. With over 20 years' experience in fine art reproductions, we offer the latest giclée printing technology, archival quality inks, and high quality matte art paper. Each print is lovingly made to order and hand-trimmed in our studio. 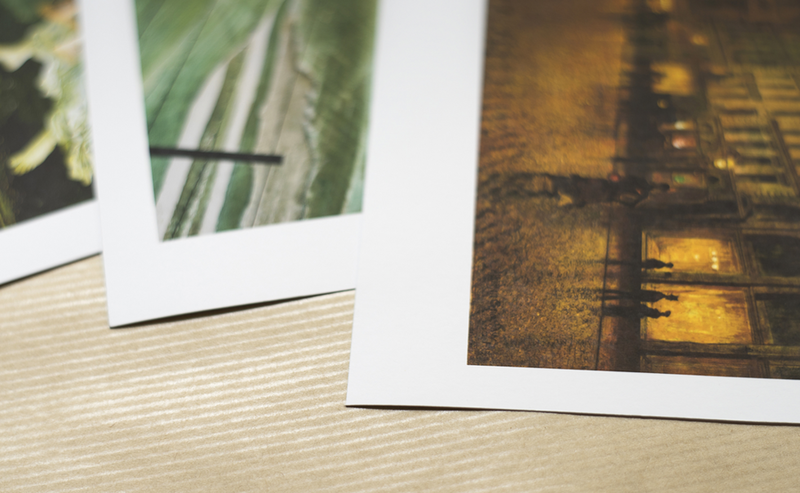 Prints are then carefully rolled into secure postal tubes and sent direct to you. Our prints come in a range of standard frame sizes with balanced borders for easy framing. Simply match the size of the print to a frame of the same size. Then place the print into the frame, no need for a mount. Standard picture frames are easily available from your local high street or homeware store. Got a frame you love but want a new picture in it? Want to replace a damaged or faded print in a favourite frame? Custom requests are welcome! We can size a print to your exact measurements. Is there a picture that you love but can't find anywhere? We may be able to source it for you, using our industry contacts. Contact us with your requests. We are based in Sheffield, UK.